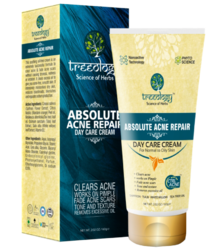 We are a leading Manufacturer of anti acne and pimple cream, absolute acne repair cream, foot heel crack repair corrective cream, foot cream, anti acne repair cream and anti acne day cream from Ahmedabad, India. 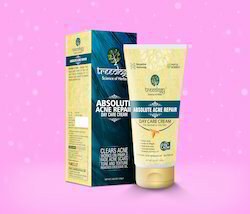 We are offering Anti Acne Repair Cream. We are offering Anti Acne Day Cream.